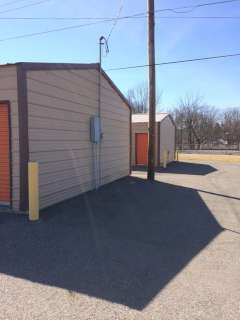 Storage units are rented on a per-month basis. 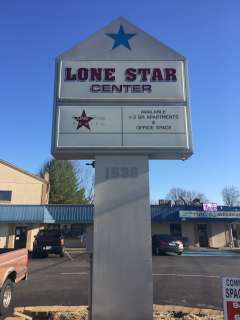 A $25 deposit is required for all units. 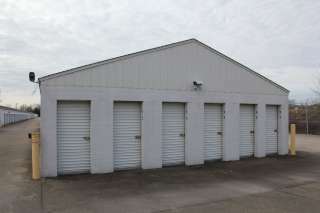 Call (812) 945-7827 for more information. 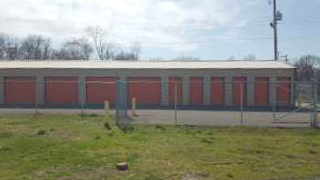 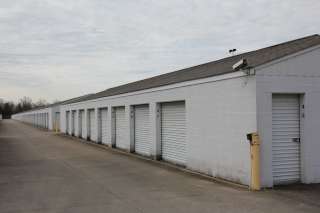 Lone Star Storage offers 10 ft x 20 ft units with 24 hour access. 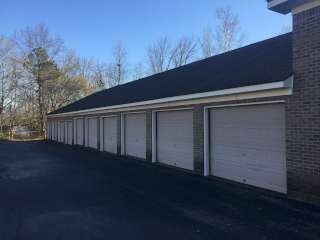 Each unit has a large garage door entrance. 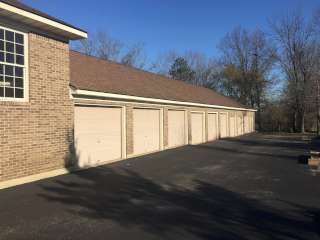 Rent is $90 per month, with a $25 refundable key deposit. 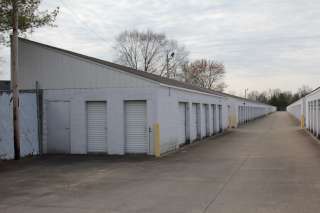 Call (812) 945-7827 for more information. 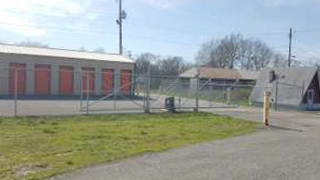 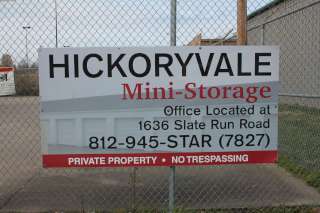 Hickoryvale Mini Storage is located at 1841 Scott Road in New Albany, Indiana. 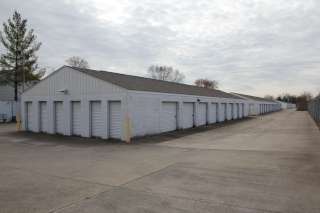 Call (812) 945-7827 for more information. 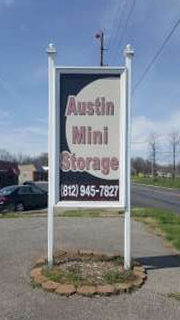 Austin mini storage is located at 270 South Highway 31 in Austin, Indiana. 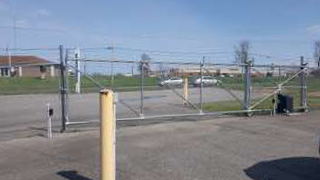 Call (812) 945-7827 for more information.